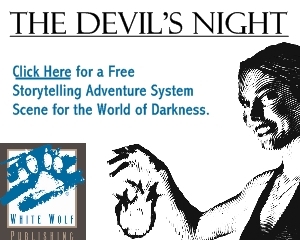 Tag Archive | "origins awards"
The Academy of Adventure Gaming Arts and Design is pleased to announce the 2013 Origins Awards Nominees. The awards are presented by the Academy of Adventure Gaming Arts and Design to companies for outstanding games in the industry. For the 39th annual award cycle, the Awards had fifteen categories: Best Roleplaying Game, Best Roleplaying Supplement, Best Board Game, Best Traditional Card Game, Best Family, Party or Children’s Game, Best Gaming Accessory, Best Miniatures Rules, Best Miniature Figure, Best Historical Board Game, Best Historical Miniature Figure, Best Historical Miniature Game Supplement, Best Historical Miniature Rules, and Best Game-Related Publication, and Best Collectible Card Game. The winner of each category will be voted on by attendees at the Origins Game Fair. The winners will be announced and presented at the Origins Awards Ceremony on Saturday June 15th of the event. 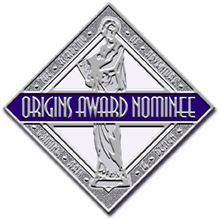 Additional information concerning the Origins Awards can be found at OriginsGameFair.com under the Origins Awards link. 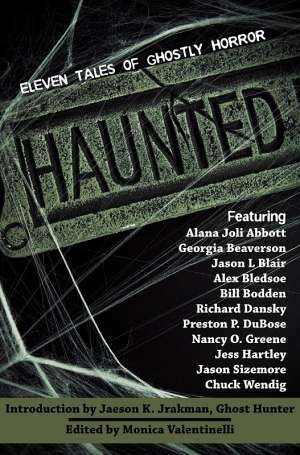 Some of the Flames Rising crew was at Wizard World Chicago this weekend checking out new Horror Comics and Dark Fantasy Artists. Michael Erb helped us diversify our efforts and dropped by Origins Game Fair to get the scoop on upcoming games, cool events and the 34th Annual Origins Awards.